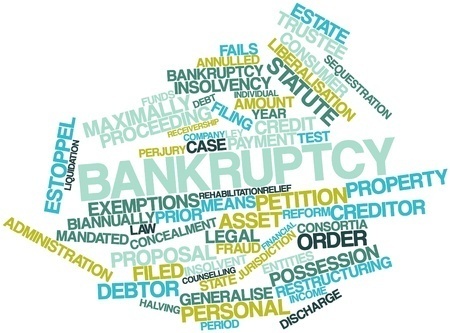 The Bankruptcy Abuse Prevention and Consumer Protection Act of 2005 (BAPCPA) changed many aspects of the bankruptcy process. One of the new requirements for filing a Chapter 7 or Chapter 13 case is that the debtor must complete a credit counseling course before the petition is filed. Credit counseling courses are offered in person or online. You must also complete an additional class before the court will enter your discharge order. It is important to attend a credit counseling course that has been approved by the bankruptcy court. 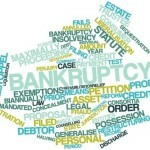 The initial course must be completed within 180 days prior to filing your bankruptcy case. The pre-filing class provides you with an overview of your finances and information regarding alternatives to filing for bankruptcy protection. This class can also help you understand how to create a manageable budget. Once you have taken this class, you will be given a certificate of completion to provide to the bankruptcy court. Most debtors file the certificate at the same time they file their bankruptcy petition. The post-filing course must be completed before your discharge order will be entered by the court. This class discusses how to manage your debt and provides budgeting tips. The goal of the post-filing course is to help you take full advantage of your fresh financial start and to avoid making the same mistakes that led to your bankruptcy filing. Again, you are required to file your certificate of completion with the court. Failure to file the post-filing credit counseling course certificate within the time allotted by the court can result in your case being dismissed. For a list of approved credit counseling course providers, visit the United States Trustee’s website at www.usdoj.gov/ust or call for help. This entry was posted in Bankruptcy, Chapter 13, Chapter 7 and tagged bankruptcy, Chapter 13, Chapter 7, credit counseling on April 15, 2015 by Michael Faro.